The Las Vegas Health & Fitness Chamber of Commerce continues to develop and create a healthier and stronger community. With that mission in mind, we have launched our Cultural Connectors Networking Lunch meeting every Tuesday, from 11:30 am – 1:00 pm. 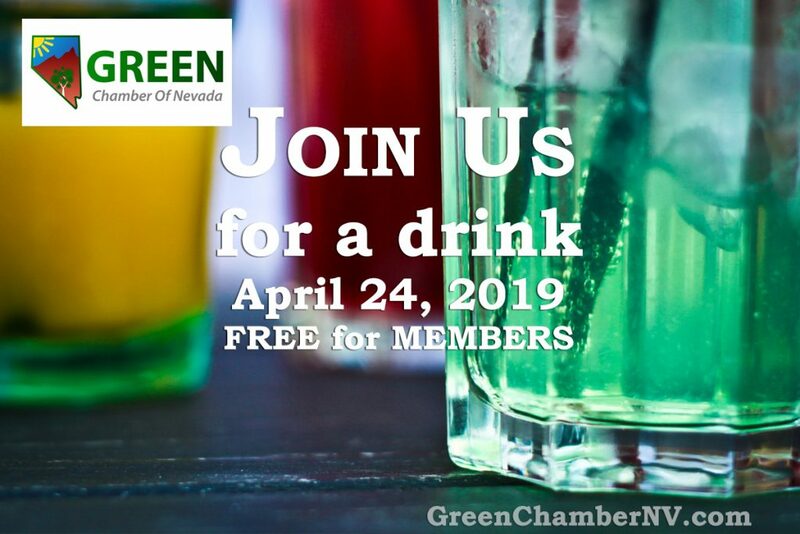 This first-of-its-kind, bilingual networking meeting is sponsored by Natural Awakenings – Greater Las Vegas Edition Magazine. This meeting will be connecting Health and Wellness business owners in a friendly atmosphere in the restaurant Aroma Cuisine of the World / Oscar Catering, located at 6370 W. Flamingo Rd., #30, Las Vegas. The meeting will be held in English with #LVhealthChamber member, Chef Oscar Sanchez and translated in Spanish available as desired. We welcome all business owners or their representatives, non-profit and community-based organization leaders to come collaborate with each other. Together, we are able to improve the health of your business and organization as well as the health of our entire community.